DUST Search - Announcement:Consolidated Outposts Feedback! 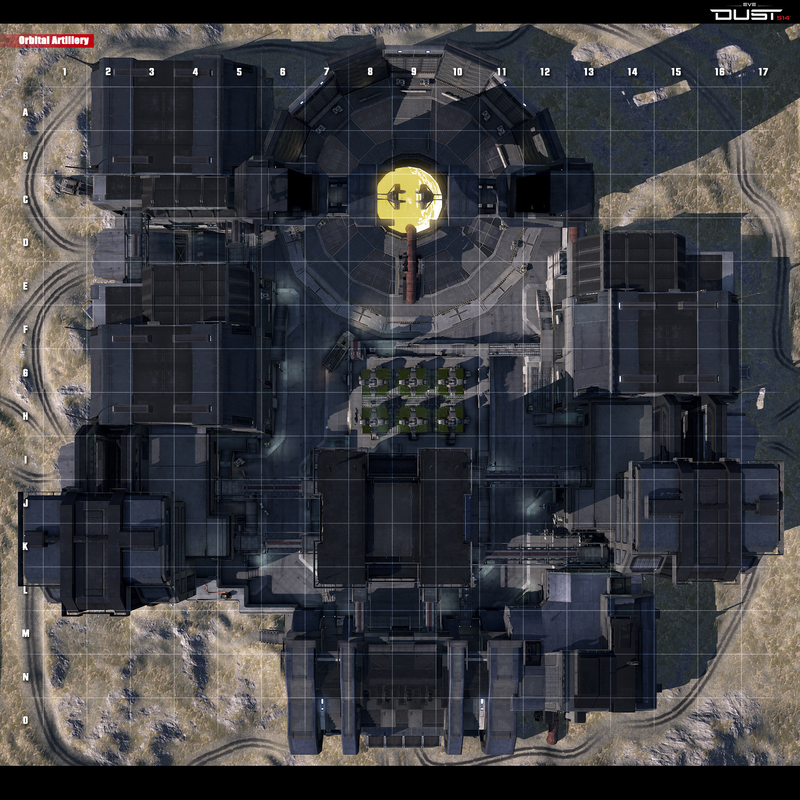 In this thread we will consolidate all the feedback on various Outposts in DUST 514. 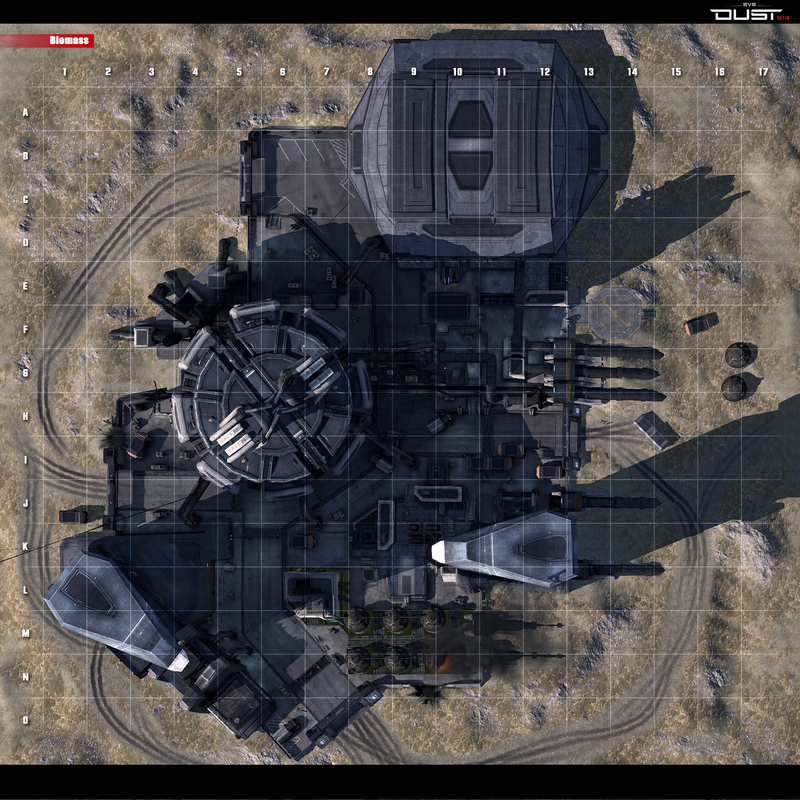 Below you can find top-view pictures of all the outposts. Please post any issues you have with them in this thread. 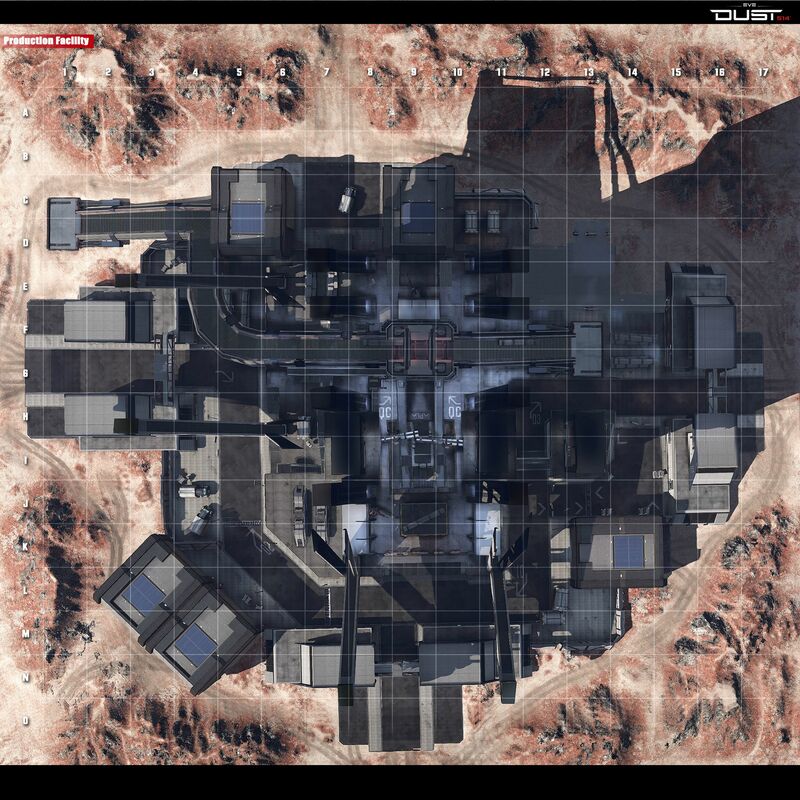 If addressing a specific section of the outpost, please include the grid coordinates included in the image above for easier verification. For full-size version please click the name links under the image! Is there any way to rotate the sockets so they're not always facing the same direction..? Minor as it may be, sometimes the direction the socket faces is an inherent advantage toward one side or the other. Wouldn't be as bad if it weren't an 'always' sort of thing. 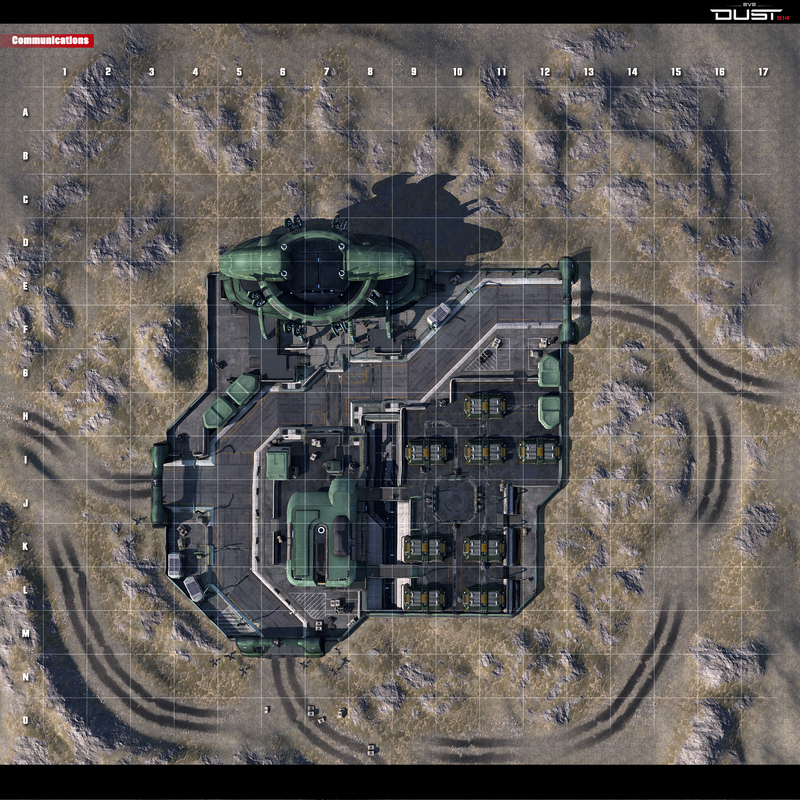 Another player started a great thread this week, regarding HOW these maps and buildings ought to be TERMED and NAMED. 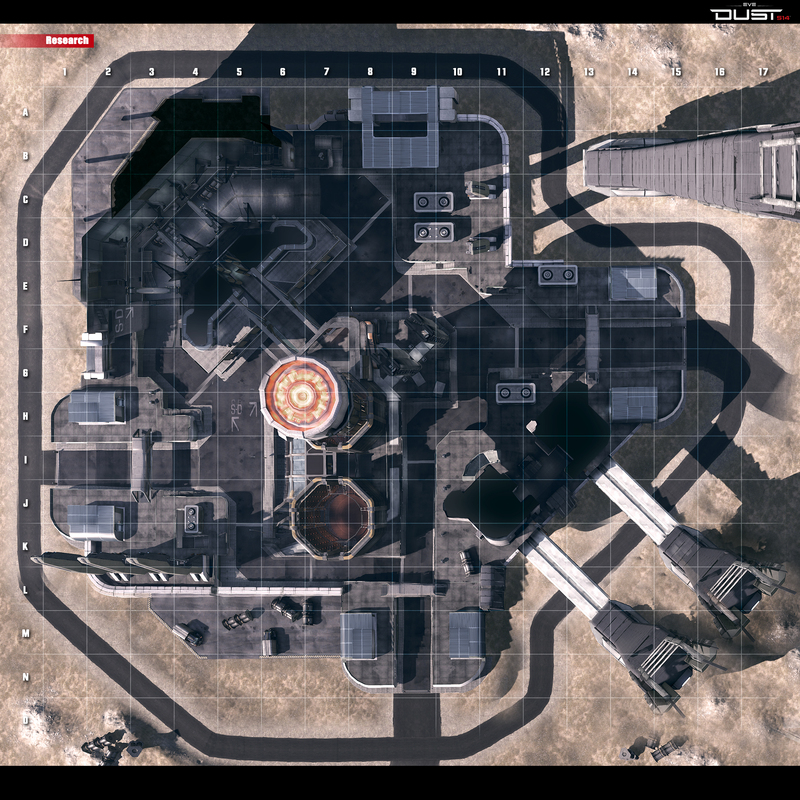 DustGÇÖs original intent was to have PS3 players fight to capture structures that were part of EVE CapsuleersGÇÖ planetary interaction world. All these Districts, Biomass, Research terms CCP has been using really SHOULD be changed to the Colony, Ore-refinery, Command-Center building terms youGÇÖve already made in your EVE game. I think it goes a long way toward helping familiarize EVE players who are interested in studying Dust operations, and to orient us Dust players who have a hard time relating what these sci-fi buildings are in our minds, and helping get new players quickly oriented into the New Eden mindset. A "Biomass refineryGÇ¥ doesnGÇÖt mean jack to us in terms of place to fight or value to keep---and EVE Online players wouldnGÇÖt pay a dime to have a merc capture a GÇ£biomassGÇ¥ anything. Biomass is worthless to their wealth. Tactically, GÇ£the research buildingGÇ¥ has no real value in our minds as we assault one of these maps---while knowing it as GÇ£the command centerGÇ¥ (from EVEGÇÖs terminology) gives us a reason to expect an objective null to be in it, and a reason to mount a defensive stand there, etc. Building @ E7 - Still common camping spots, add fences on top roof, block gap between struts one level down. They call me the Monkey - I like to jump off sh** and piss RE's all over your tank! Now if we could actually have the names of the map and sockets that would be amazing. is their picture of the small and medium socket outposts? No these are the large sockets I believe. Make it NOT require a hard reset after having been in a match with that outpost.